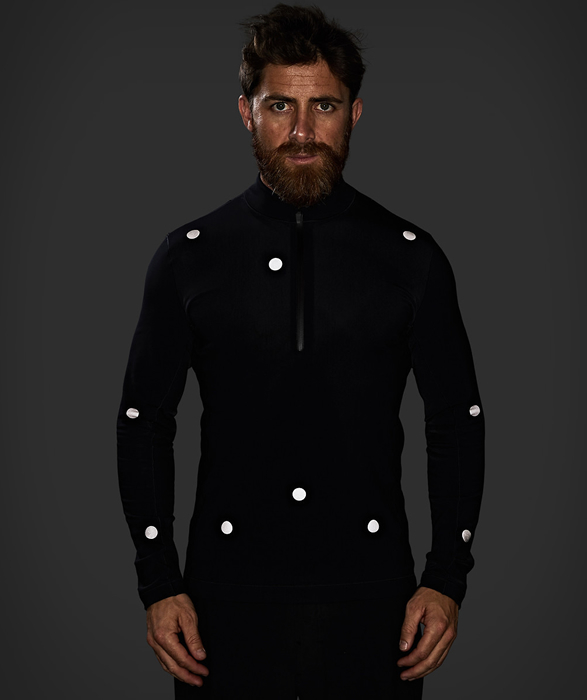 Vollebak is an experimental adventure brand, their products help athletes push their physical and cognitive limits in new and unimagined ways. 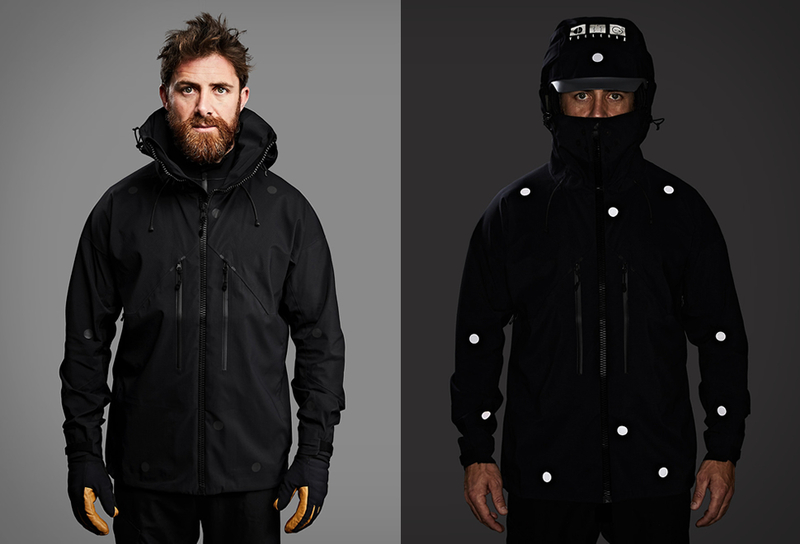 Today they’re launching their Black Light Layering System - the world’s first all-black night visibility sports gear, which combines advanced material tech and the science of how we see, to make the wearer highly visible at night. 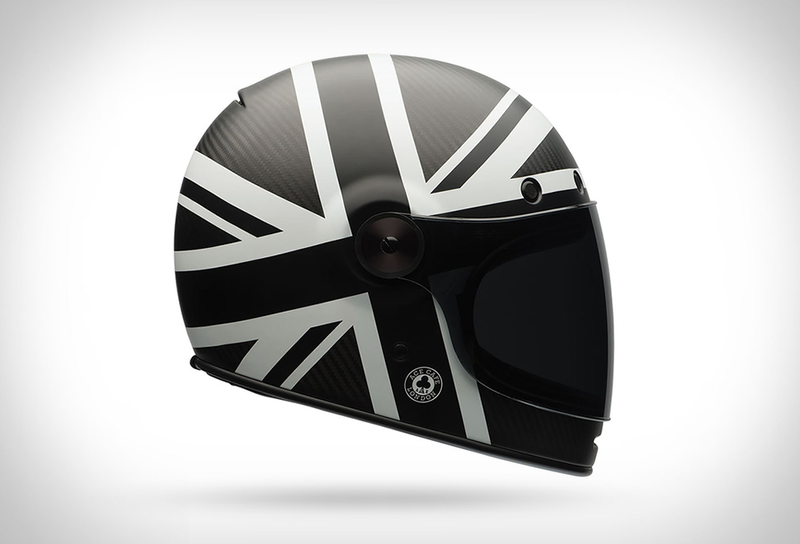 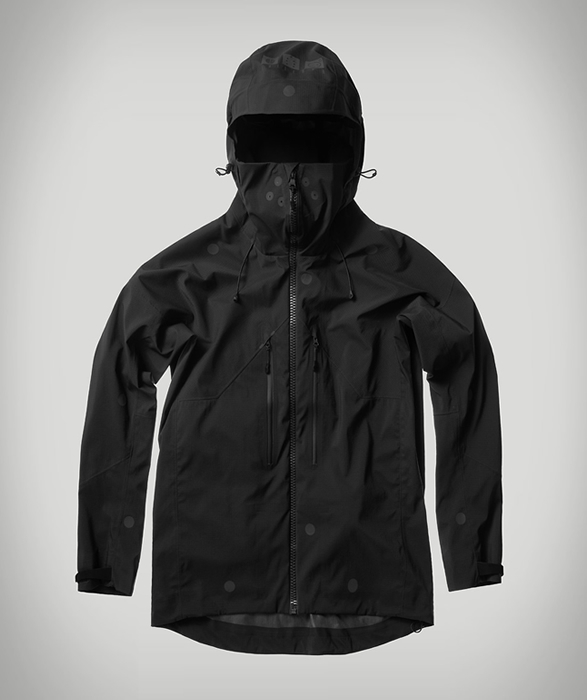 The collection has the same matt black hues as a stealth bomber but incorporates advanced material technology to make the wearer highly visible at night. 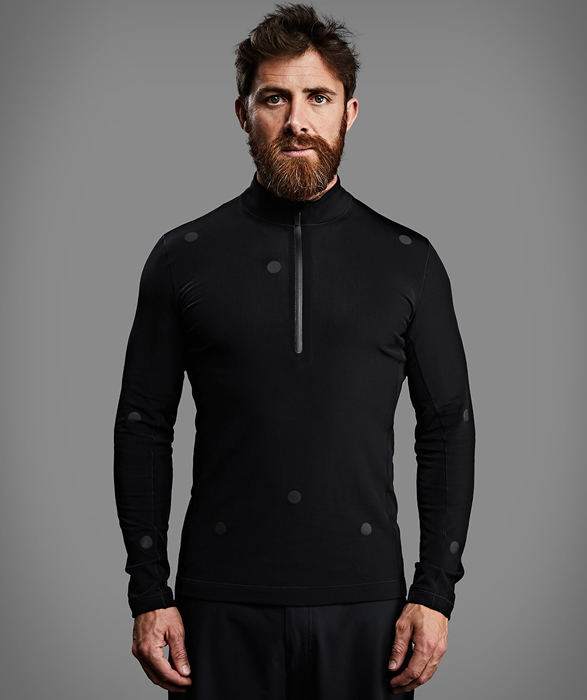 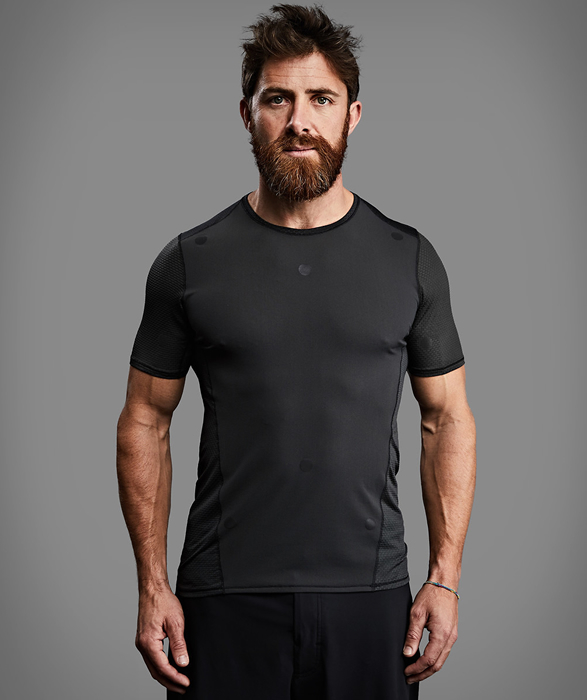 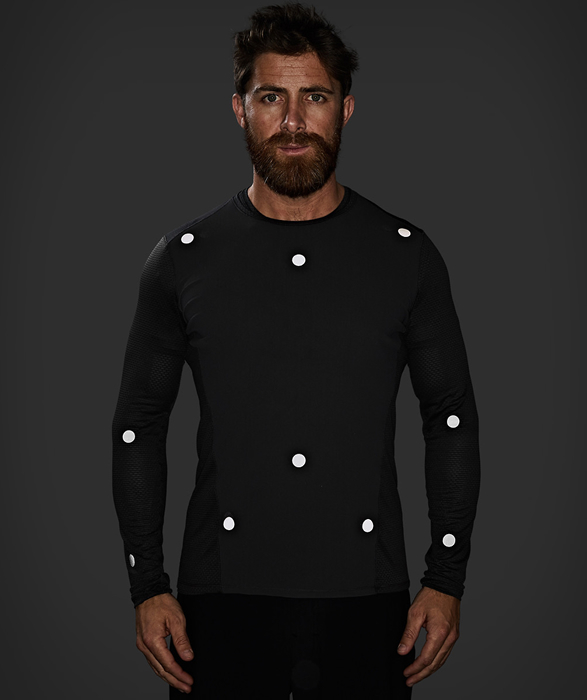 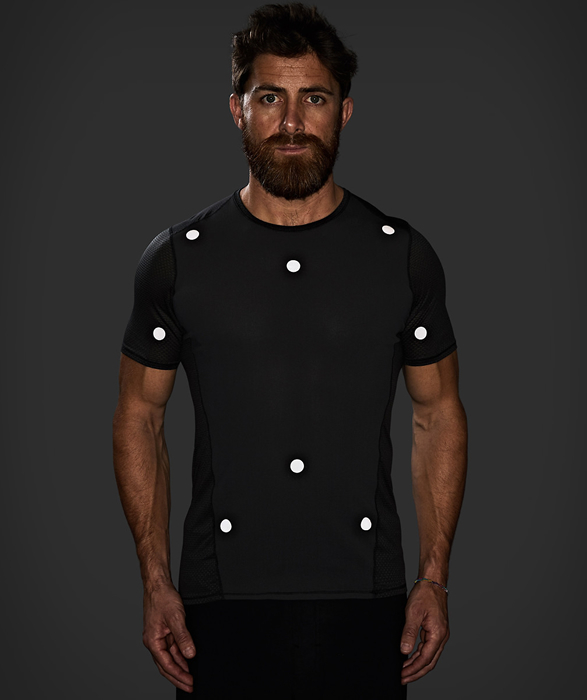 The design of the t shirt, baselayer, midlayer and jacket is based on the science of how we see in the dark, with a series of matt black reflective dots becoming instantly recognisable as a person as soon as light hits them. 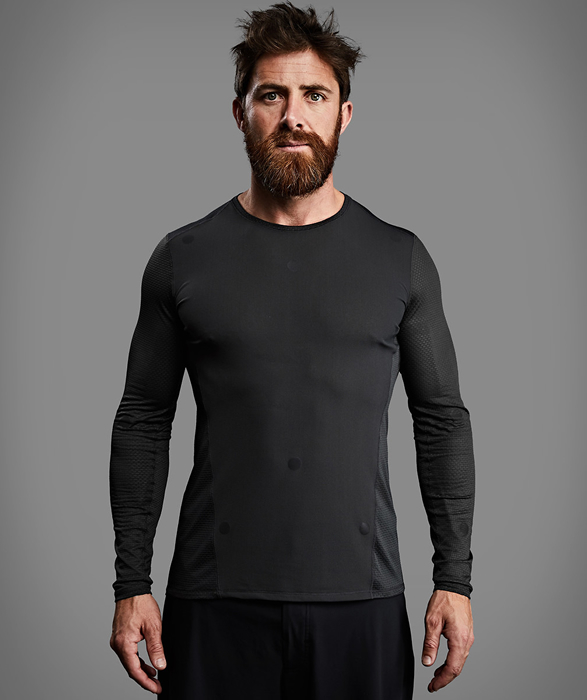 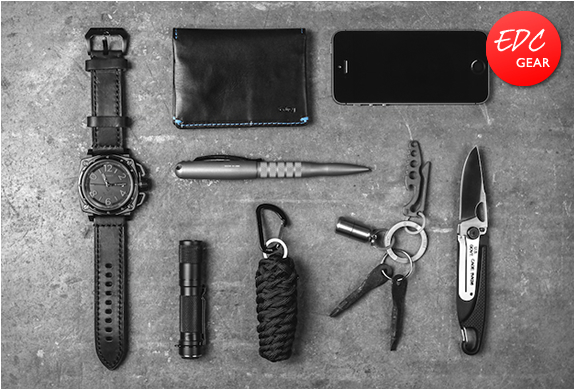 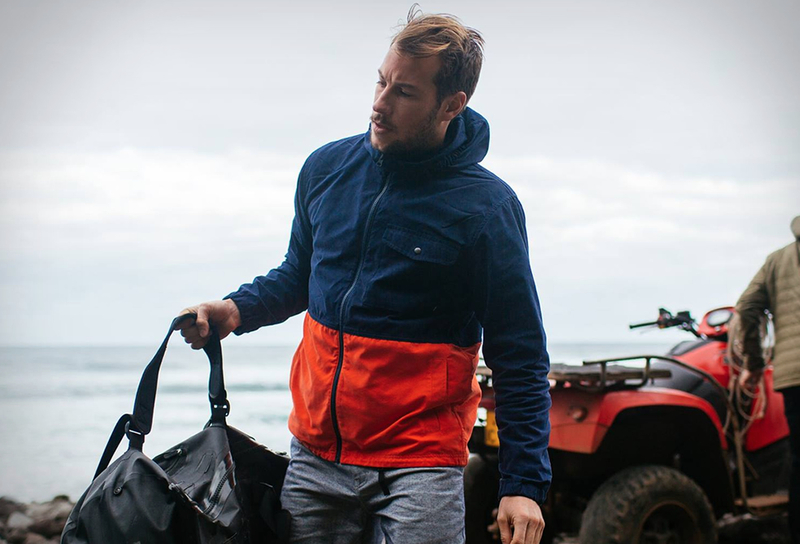 The collection is incredibly lightweight, soft, stretchy, breathable, minimalist, and we love it.